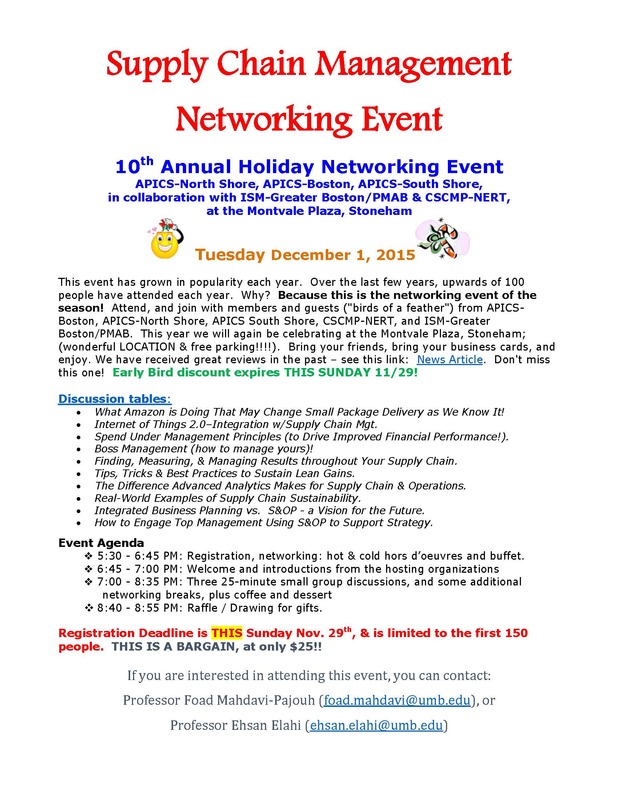 Comments Off on The Employer Networking Event is Thursday December 3rd! The Employer Networking Event is Thursday December 3rd! 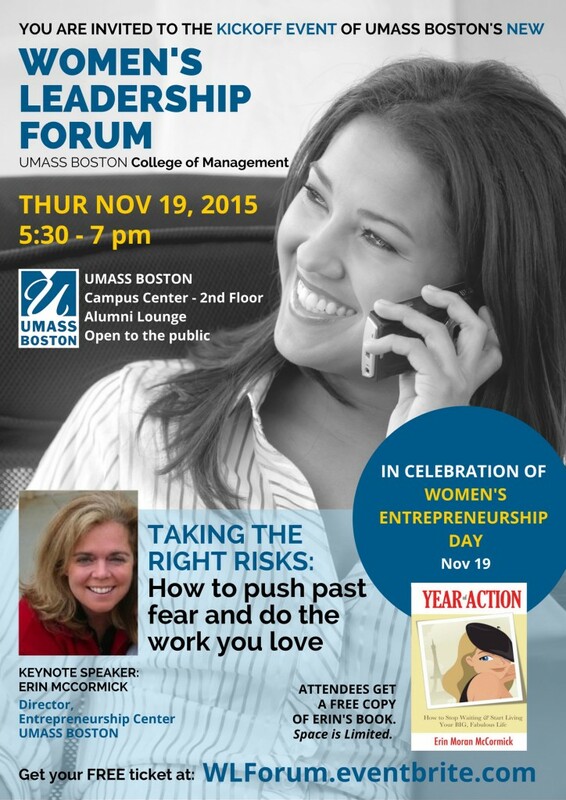 Comments Off on Interested in learning more about Supply Chain and Service Management? 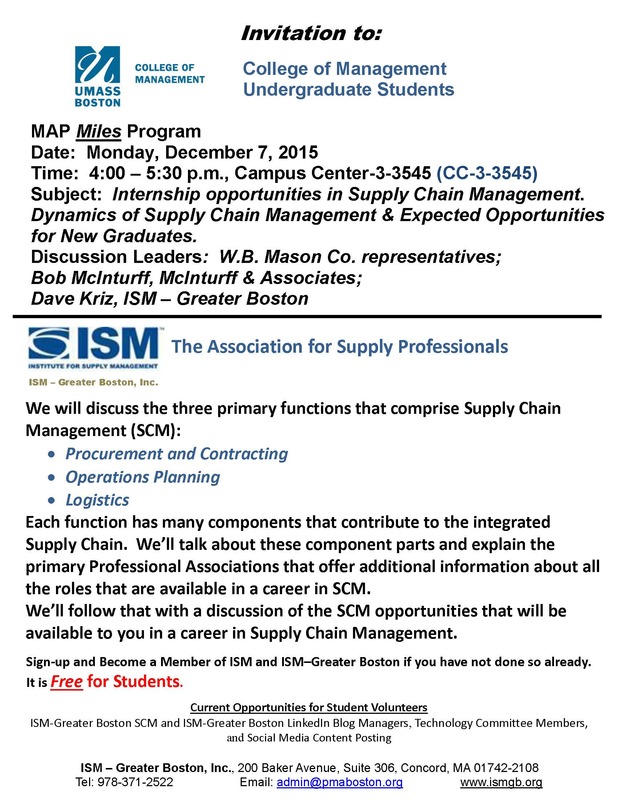 Interested in learning more about Supply Chain and Service Management?